My next door neighbor Jordan told Owen that Apollo Burger was his all-time favorite burger place, but for some reason I thought that the closest location was in Draper. When we realized there was one in Orem, we made plans to go immediately! First off, you guys all know about my obsession with onion rings. So when our tray arrived with this HUGE pile-up of onion rings (it was quite monumental), let's just say I was a teensy bit excited. I mean, that is a hefty looking tray of food for under $20, I gotta admit. I don't know what they do to their bacon, but seriously, it was the best bacon I've ever had on a burger!! It was super hot and crispy and thick and flavorful and amazing!!! The burger itself was pretty delicious too, but THE BACON! 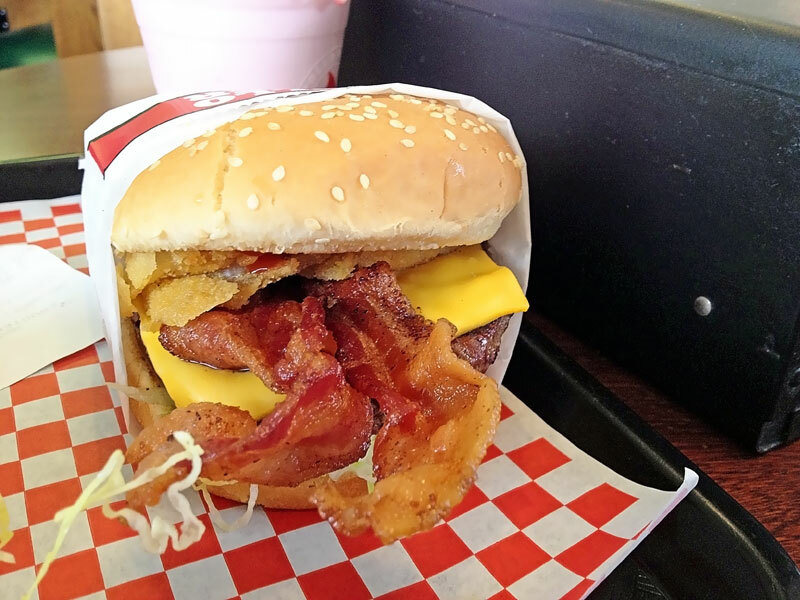 Obviously, the bacon was what really sold me on this burger -- the patty was decent, the shredded lettuce and American cheese didn't really win me over, and the rest of the toppings were just fine. It was a nice and thick bun, which was great and definitely necessary for a burger as big as this one. 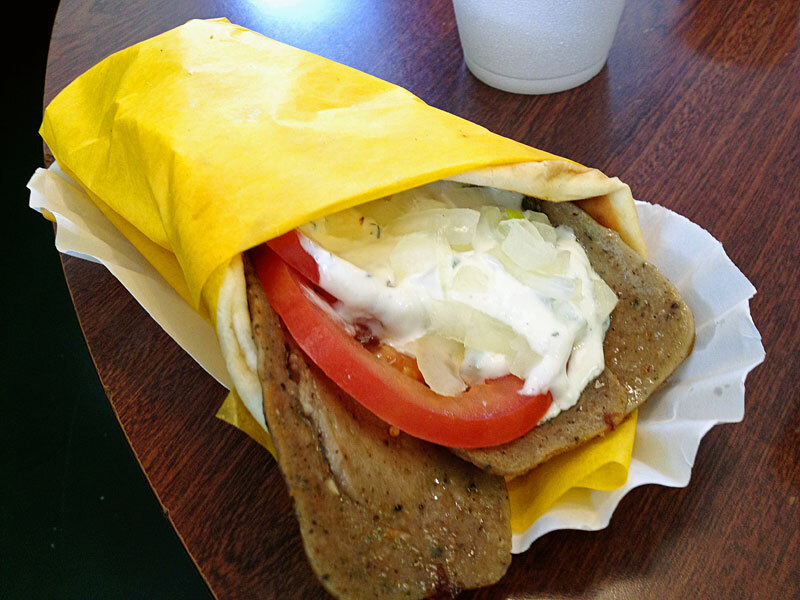 The gyro was pretty good - not as good as Burgers Supreme, but definitely juicy and tender and flavorful. It didn't come with any lettuce, but I didn't really mind. The tzatziki sauce was still really good, and it was served in a decent pita as well. 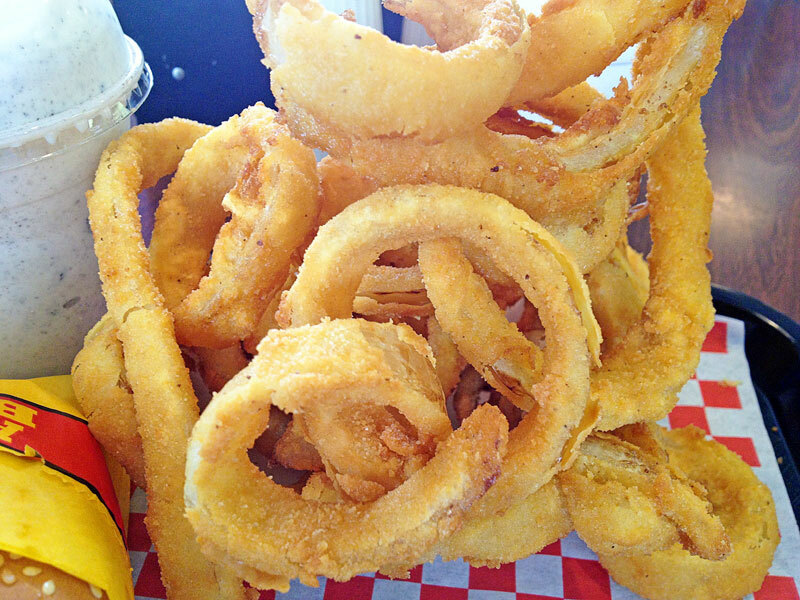 Though the mount of onion rings was enormous, I can't say that they were my favorite onion rings of all time. The batter was less crispy than I usually like, and they cooled off super quickly. Cold onion rings...not so amazing. They were definitely better than the Cannon Center/Marley's onion rings, but they didn't blow my mind or anything. 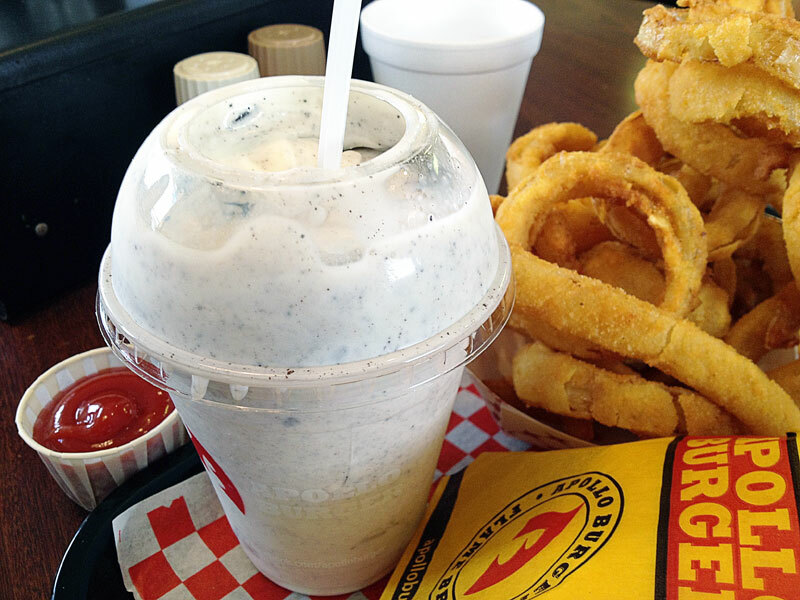 This milkshake was labeled as "cookie," which we thought was funny - it was definitely an Oreo milkshake, but maybe there are some copyright issues with that or something? The milkshake was on the thinner/more drinkable side, had a really tasty flavor (duh - Oreos and ice cream...), but didn't really have any big chunks of Oreos like I was hoping for. Still a yummy compliment to the meal overall though. The Western burger was essentially the same burger as mine, but with barbecue sauce and an onion ring on it as well. Definitely for those salt-cravers! We really didn't go for creative choices as you can see - the chicken souvlaki was basically a gyro, but with marinated chicken instead of lamb. 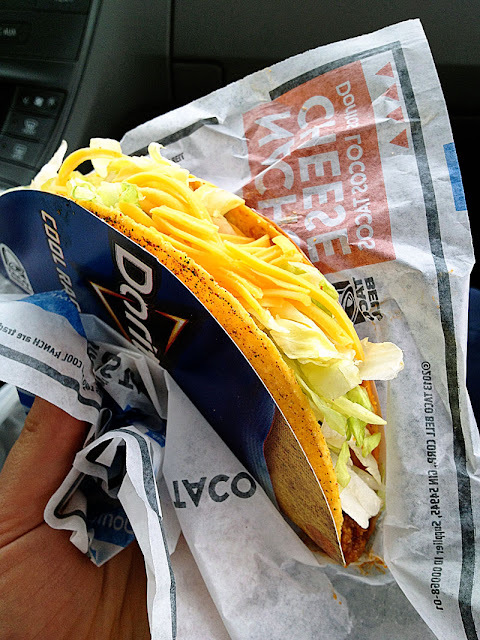 Oh, and it did come with shredded lettuce. I personally liked the additional texture that the lettuce contributed, though it was probably some of the palest Iceberg lettuce I've ever seen! 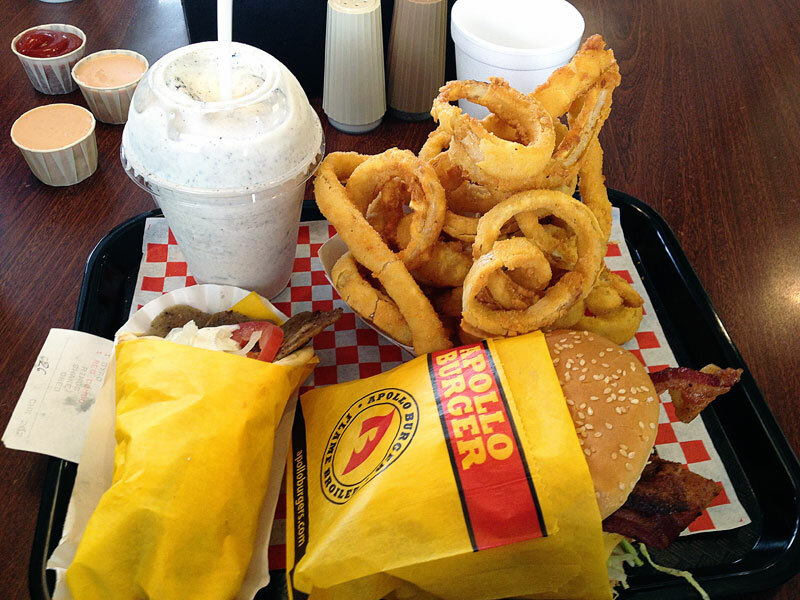 Apollo Burger had many more much more interesting choices than what we went with (especially with pastrami? ), and I would be interested to try something more exciting next time! What You Should Do: Rumor has it that Apollo Burger is run by the same people as Burgers Supreme (can anyone confirm this? ), but I have to admit, I liked the burgers here better! 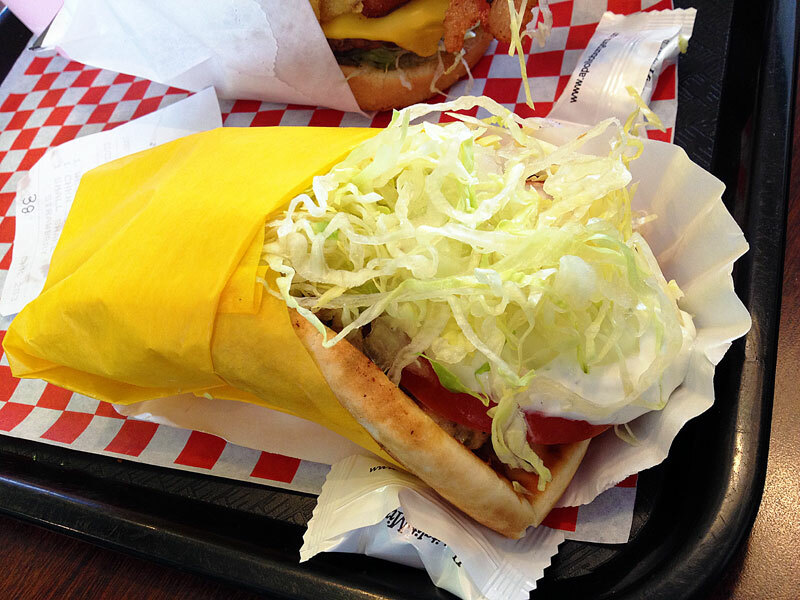 The gyro was still better at Burgers Supreme in my opinion (that's the only thing we ever order there! 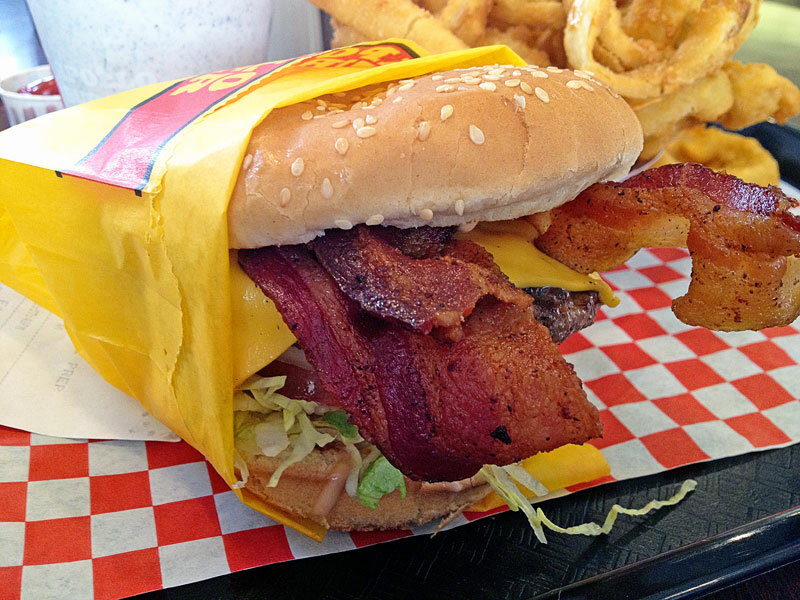 ), but if you're in the mood for a decently-priced, juicy, BACON-y hamburger, Apollo Burger will definitely fit the bill! All the Utah County culinary snobs are probably going to disown me forever after this post, but I have to get it out in the open - I like Pizza Pie Cafe! NO, I do not think that it is THE BEST pizza in Provo. 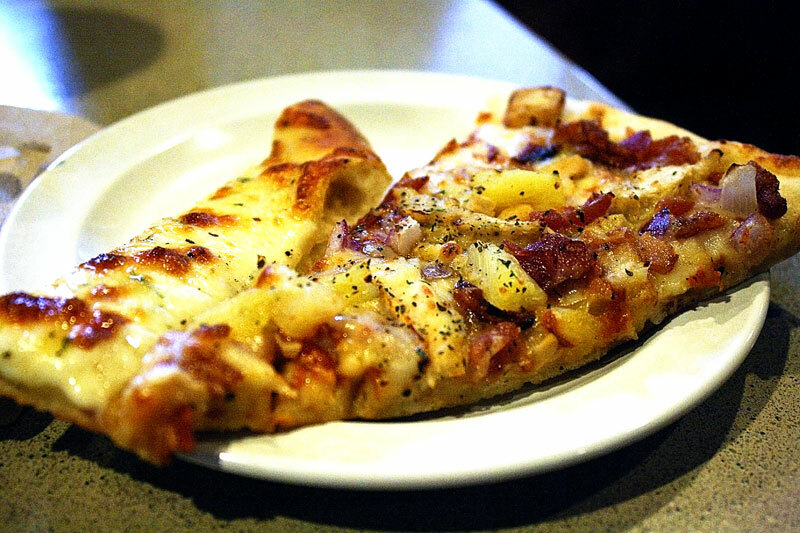 But I do think that it has a fun atmosphere, is great for families and large groups, and is certainly the best pizza buffet I've ever been to! I normally try to avoid buffets (the whole germ thing kind of worries me....) but Pizza Pie Cafe is moving through pizzas so quickly that you really have little to fear for here. 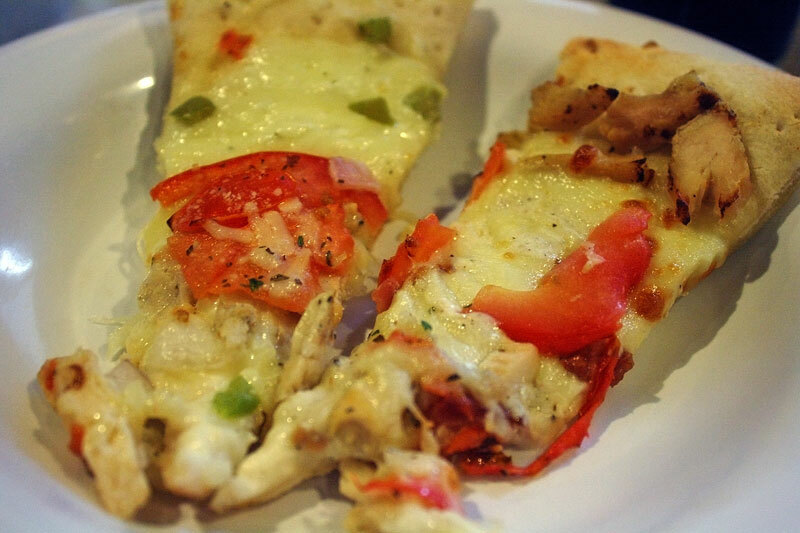 If you are trying to feed a picky group on a budget, Pizza Pie Cafe is great because they have so many different options that are sure to please everyone. They have a decent salad bar, always at least seven types of pizza, and a pasta bar as well! The pasta and salad bars are included in the normal buffet prices, and you can pay for access to the soda machines as well. Good luck restraining yourself is all I have to say. Shown above are two white pizzas - chicken ranch and white chicken supreme. Yum to both! My weakness here is definitely the cheese sticks. When I was growing up, my mom never allowed us to order cheese sticks as any restaurant because they were so easy to make at home on our own. But when they are free?? I can't help myself. Cheese and bread...does it really get any better? They also have a tasty barbecue pineapple pizza that is one of my favorites. Dessert pizza? Um, yes please. 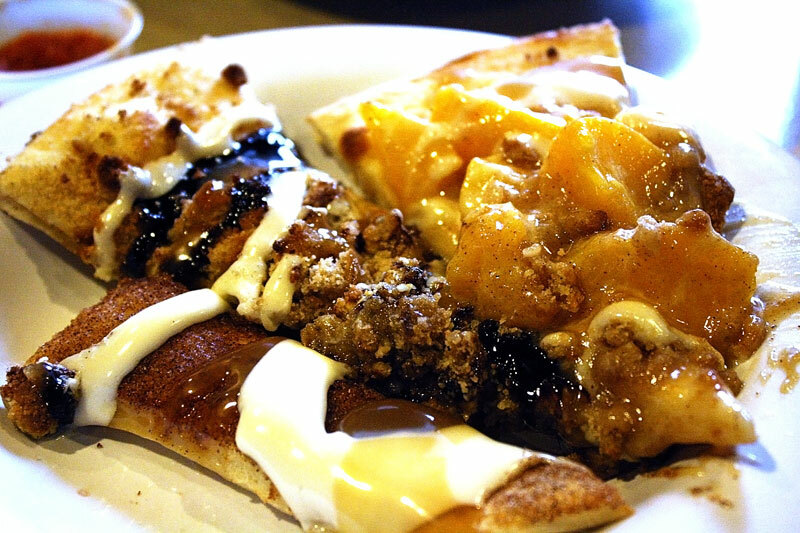 Most places that offer dessert pizzas usually have one or two pathetic choices, but Pizza Pie Cafe is well equipped with six different choices, including three fruit (I am especially partial to the peach crumble!). They also have an Oreo pizza (soooo indulgent), cookie dough pizza (perfect for super-sweet lovers like me), and a simply delicious cinnamon pizza with cream cheese frosting. Really, where else can you get salad, dinner, and dessert for under $9?? The one complaint I have about Pizza Pie Cafe is their excessive use of bacon. I know it's a "thing" right now, but they put bacon on too many pizza for my personal liking, and it is always a very strong flavor presence. Usually I just shake off some of the bacon crumbles, and then I am much more satisfied. 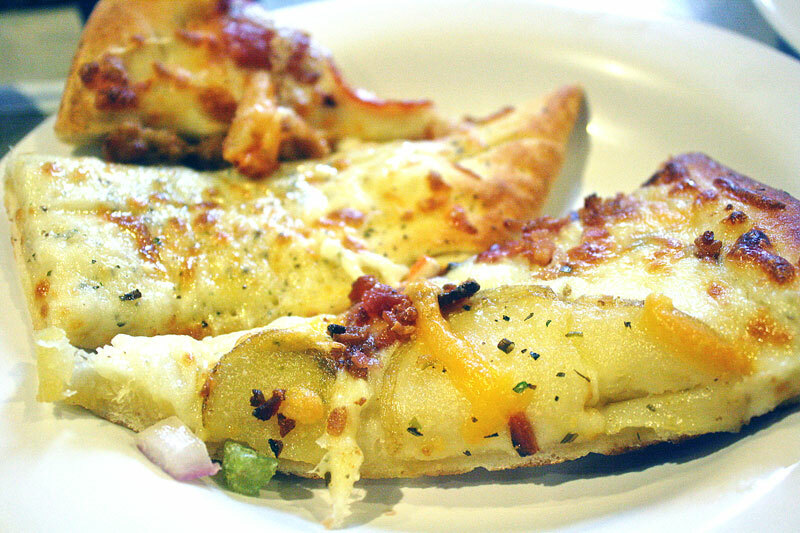 I like Pizza Pie Cafe because they try to keep it interesting, with fun options like this pizza with potato slices on top - I've never heard of such a thing, but it's surprisingly good! What You Should Do: If you're feeling indulgent and have a pizza craving that must be satisfied, or if you're taking your football-playing cousin out to dinner, or if you are taking a large party of picky individuals (especially kids! 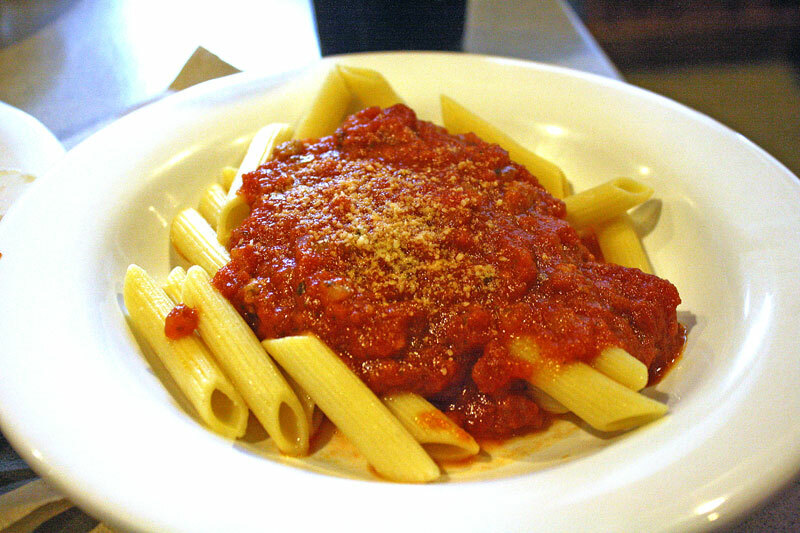 ), then Pizza Pie Cafe is a fun and delicious choice. I have to warn you - you will probably regret your stomach for the rest of the evening, but it will be worth it! Just please eat one of those silly cheese sticks for me!